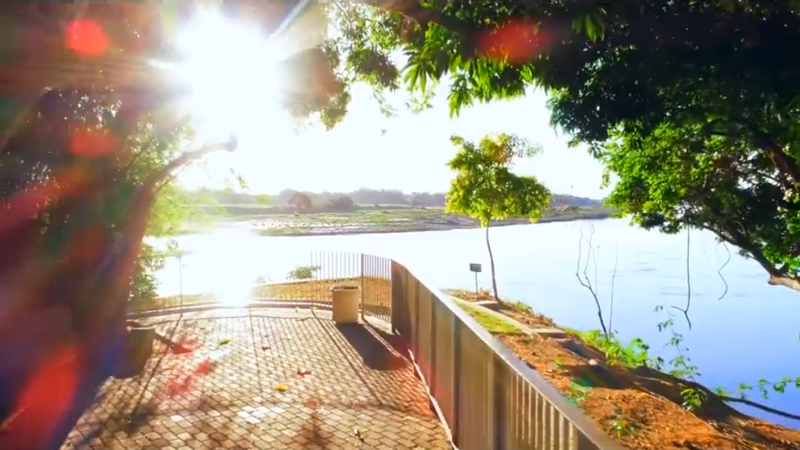 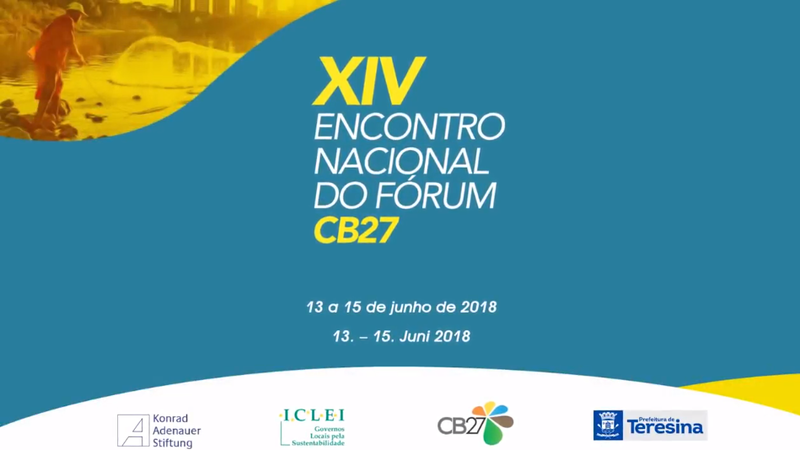 The Town of Teresina held, in partnership with the Konrad Adenauer Foundation and ICLEI - Local Governments for Sustainability, the XIV National Conference of the Forum of the Secretaries of the of Brazilian Capital Cities - CB27, from June 13 to 15, 2018 . 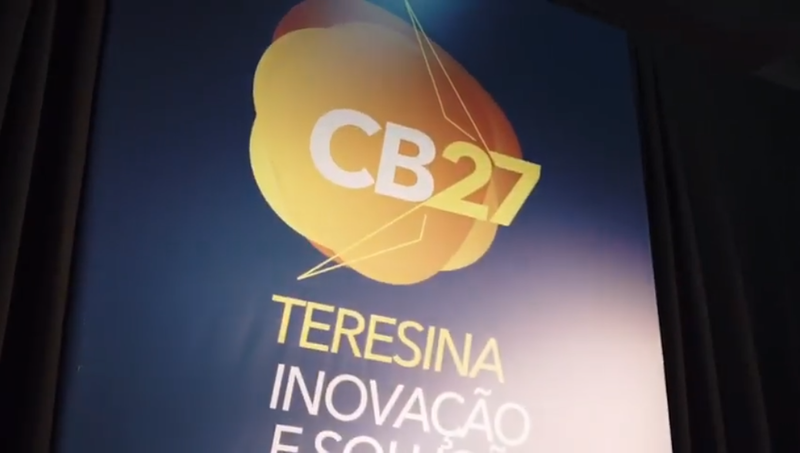 Held in Teresina, in the Brazilian state of Piauí, this edition of the conference explored Innovation and Local Solutions for the Cliamte and its main objective was to present technologies, platforms, and applications that support the analysis of data and information to act on climate change. 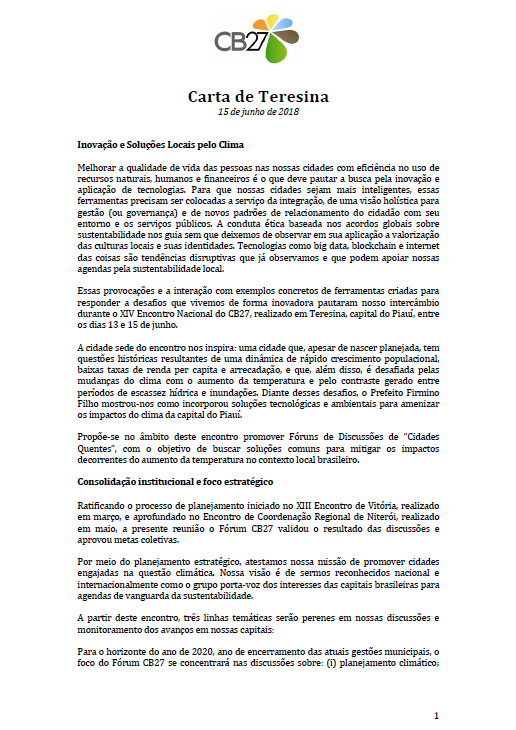 It also sought to identify trends and discuss the role of capital cities in the implementation of innovative approaches. 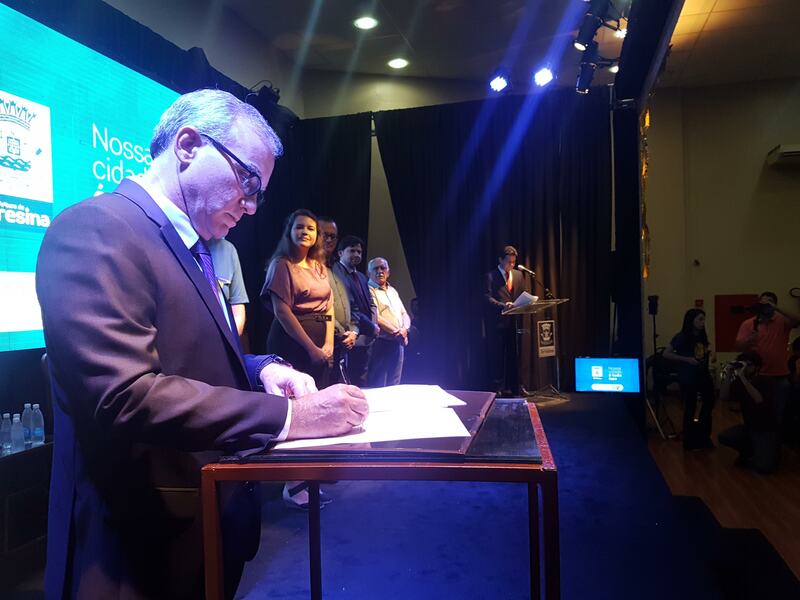 The opening took place at 7:00 p.m., when Mayor Firmino Filho signed the Global Covenant of Mayors for Climate & Energy, a global movement of voluntary commitments from local governments to deal with climate change. 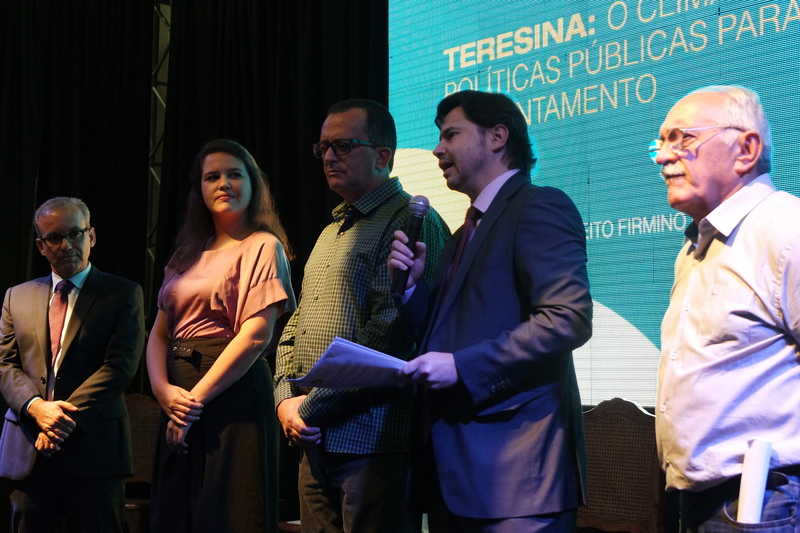 The mayor of Teresina also presented the city's climate policy and talked about the challenges and opportunities he sees for the local development of the capital of Piauí. 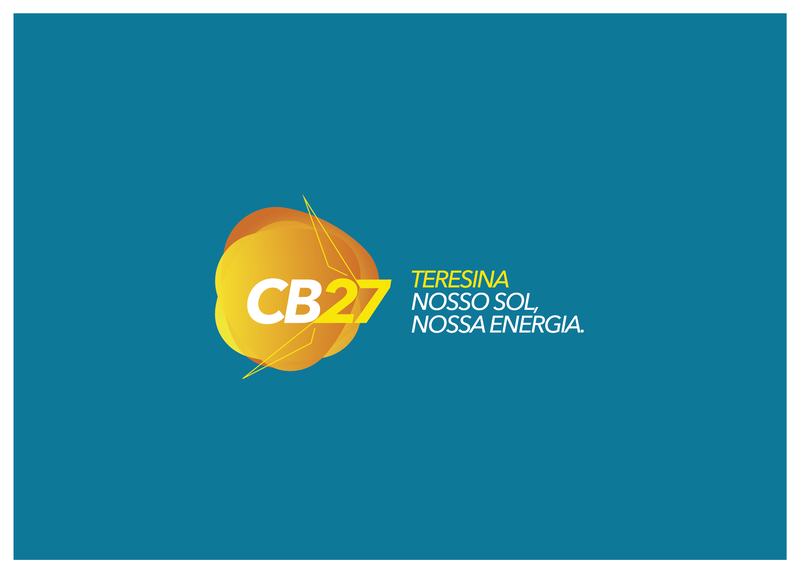 Government officials responsible for the environment from the administration of 26 Brazilian capital cities and Brasília, the country's capital, got together to strengthen and coordinate the actions of the heads of the departments of the environment, exchange experiences regarding sustainability, and push forward progressive environmental agendas. 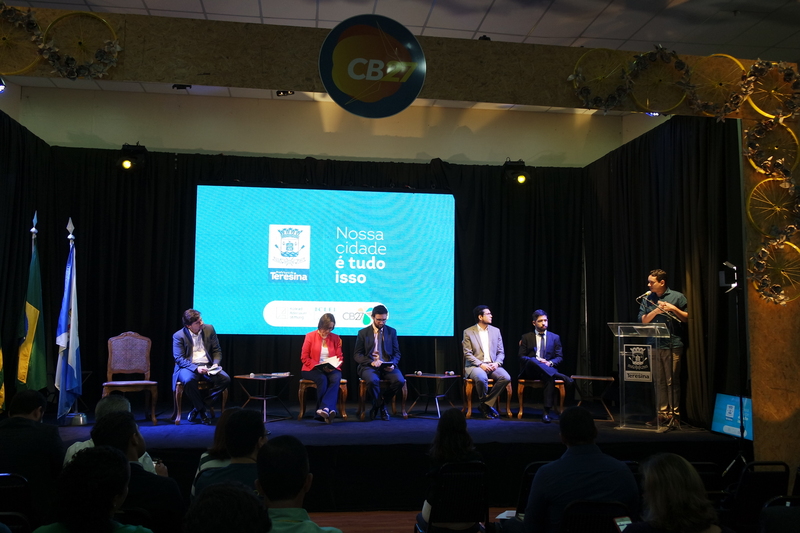 Also, the event brought together representatives from various organizations such as the World Bank, Tecnologia e Sociedade Institute, Ministry of the Environment, Global Covenant of Mayors for Climate & Energy, Anubz, BYD, WayCarbon, ABSolar, ABVE, and Getúlio Vargas Foundation. 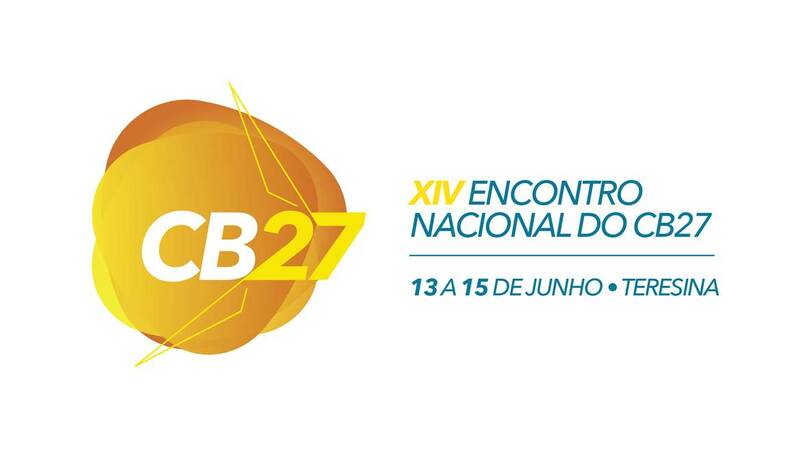 Check out the full program of the event.